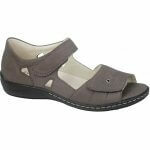 Waldlaufer Helena 582028 women's wide fit velcro sandals. 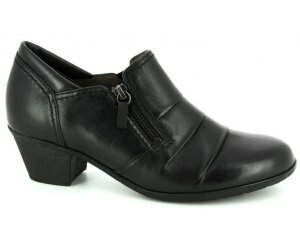 It features a soft leather upper (depending on colour) and leather lining with cut-out detailing and contrast stitching. 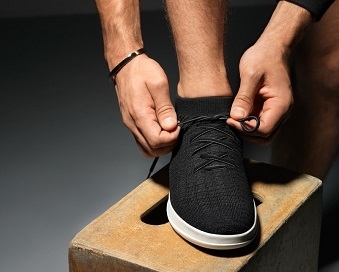 The two velcro fastenings allows for adjustability and a secure fit when walking, while the enclosed heel provides protection. 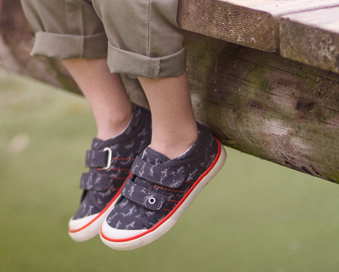 The wide G width fitting makes it ideal for those ladies who need a wider fitting sandal. As with all Waldlaufers the leather insole is fully removable to accommodate the use of orthotics. 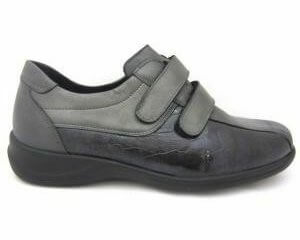 Great for everyday wear, Waldlaufer Helena 582028 is available in a variety of colours from a size 3-8, half sizes are available.